In a study providing further scientific confirmation that micronutrients can reduce the occurrence of cancer, researchers from the University of Sydney in Australia have found that nicotinamide, a form of vitamin B3, lowers the risk of non-melanoma skin cancers. The research was conducted via a clinical trial involving 386 people in Australia, aged between 30 and 91 years old, who had had non-melanoma skin cancers two or more times during the previous five years. 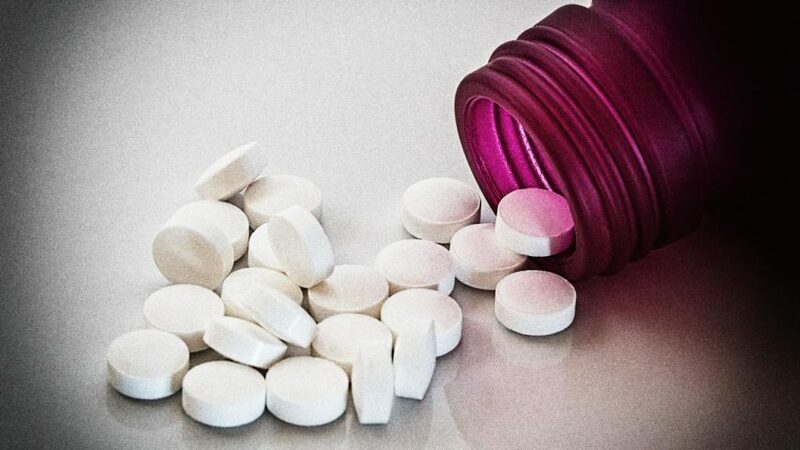 Patients who took 500 milligrams of nicotinamide twice a day were found to have a 23 percent lower risk of developing new cancers compared to those given placebo pills. Nevertheless, as impressive as the outcome of this study is, the fact remains that it is still only using an outdated high-dose single nutrient approach. In contrast, the research conducted at the Dr. Rath Research Institute under the direction of Dr. Aleksandra Niedzwiecki is based on the principle that it is not the intake of any one single nutrient that ensures full health, but the intake of a complete spectrum of various different micronutrients, such as vitamins, minerals, amino acids and trace elements. 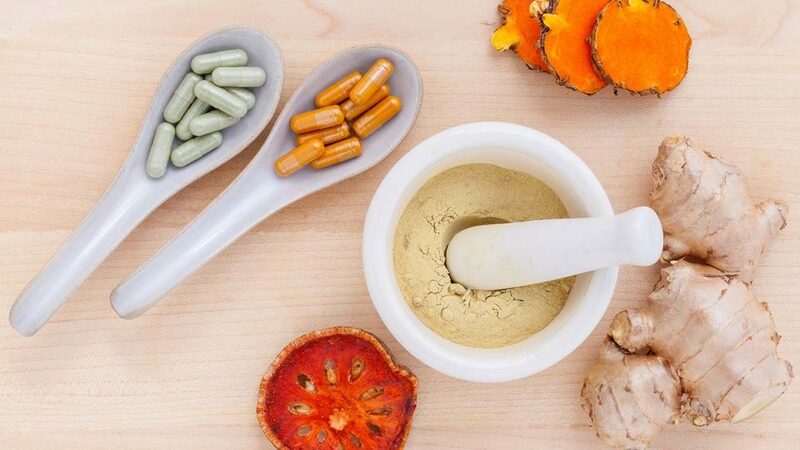 Known as the Nutrient Synergy approach, the clinical effectiveness of this methodology, both in the control of cancer and other diseases, has repeatedly been confirmed in scientific publications published in peer-reviewed journals by the institute’s researchers. 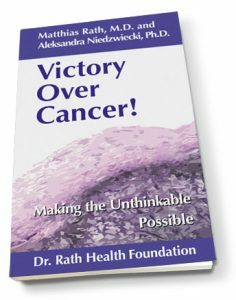 As Dr. Rath and Dr. Niedzwiecki describe in their groundbreaking book, “Victory Over Cancer”, applying the Nutrient Synergy principle to the control of cancer results in high doses of individual vitamins proving to be less effective than moderate amounts of carefully selected micronutrients combined in groups. In other words, the effect of the right combination of micronutrients working together in a group is greater than the sum of its individual components. Using the Nutrient Synergy approach, ALL of the key mechanisms that make cancer a deadly disease – including tumor growth, invasion and metastasis, angiogenesis (the formation of new blood vessels in tumors) and the immortality of cancer cells – can be controlled safely and effectively. At the present time, however, we have to recognize that we live in a world in which entire generations of doctors have not been given a through education in nutrition or taught that cancer is controllable naturally. As such, until our medical schools are reformed to take account of the latest research in nutrition and Cellular Medicine, the responsibility for spreading education and awareness amongst both patients and health professionals alike lies with us, the people. In this respect, towards the goal of saving millions of lives, the key question is: how fast can the good news about the natural control of cancer be spread? The answer to this question, and the number of lives that are saved, will ultimately be determined by each and every one of us and the extent to which we are all prepared to take responsibility for sharing the facts with others.